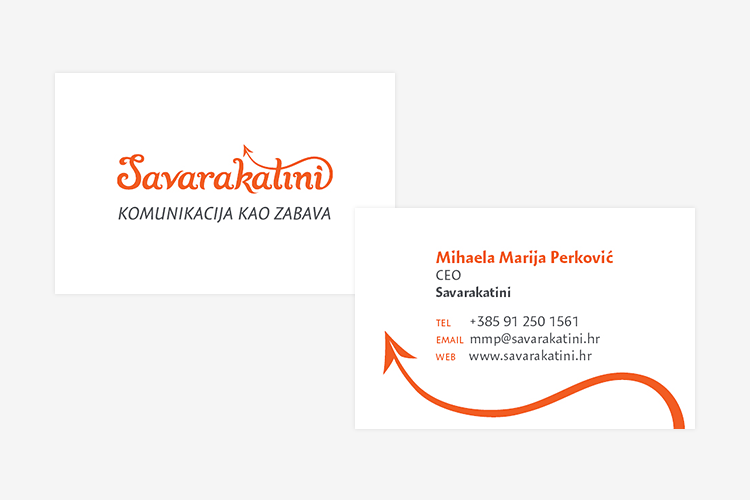 Savarakatini is a small Croatian agency offering a wide array of services in the digital marketing, content writing and translation, and event management industries. 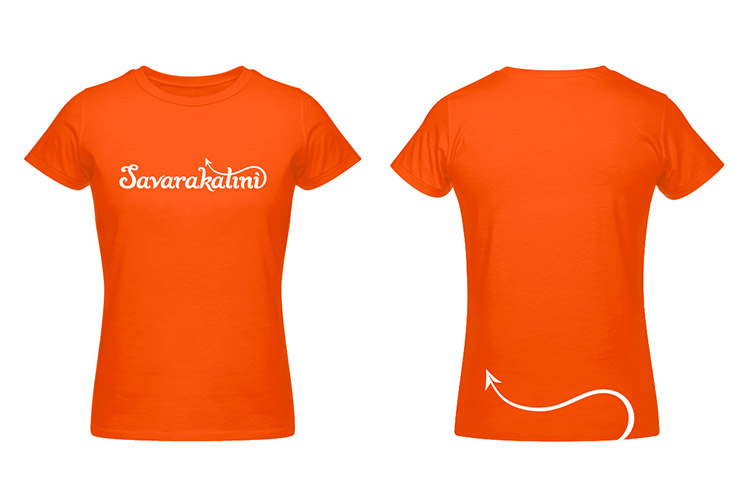 The name “Savarakatini” is a word from a children’s counting rhyme. 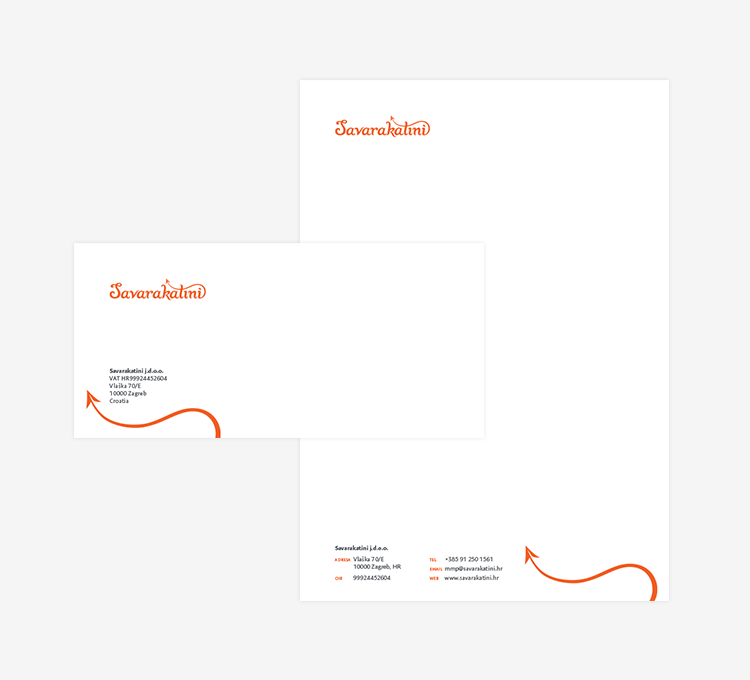 The company’s tagline is “Communication as fun”, and so Savarakatini’s core value of fun was the basis of the entire visual identity. 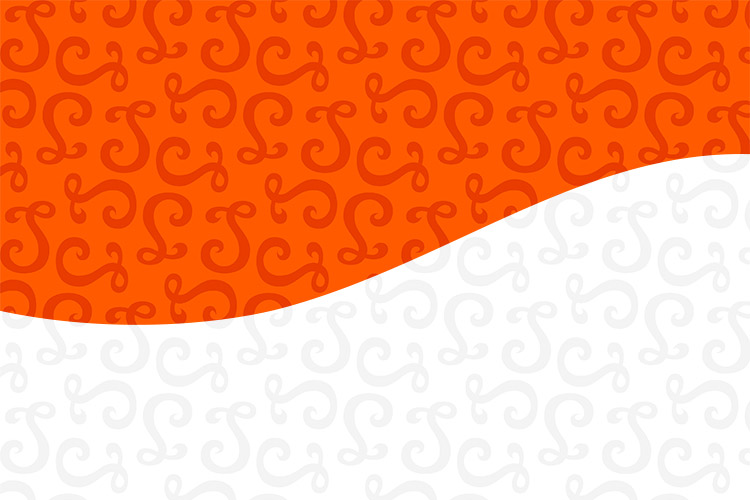 I designed the custom letter shapes for this logo and developed the entire visual brand, including graphic designs for printed promotional materials.